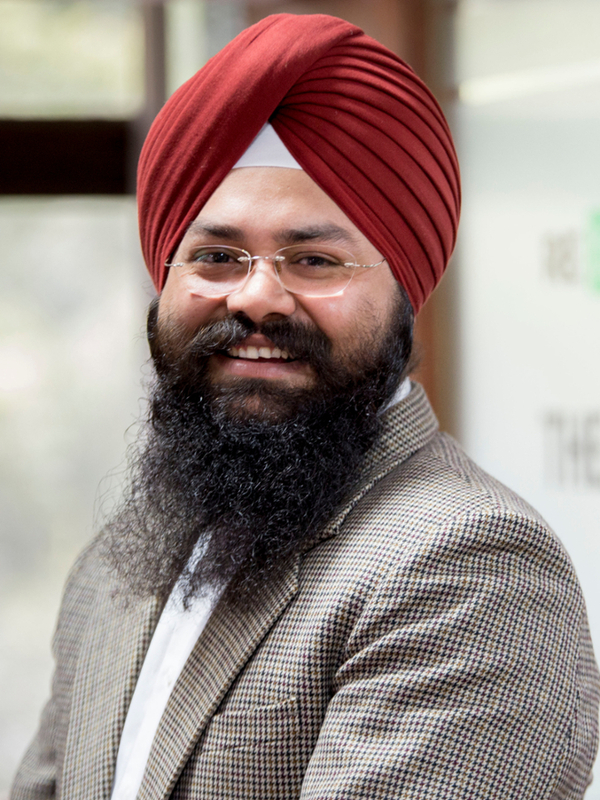 Just five years after graduating from Heller, Jarnail Singh, MA SID'13, is the head of all Indian operations for the Climate Group, a London-based organization dedicated to accelerating global climate action. He first became interested in environmental conservation in college. After earning a master’s degree in environmental studies, he went to work for the Energy and Resources Institute, shifting rural communities from using kerosene lamps to solar energy.